The Eagles have a chronic goalscoring problem, only exacerbated when Zaha is missing or below 100%, as could be the case on Sunday. They do tend to keep it tight first half though. Everton are odds-on with every firm as they host Crystal Palace on Sunday which is hardly surprising when you consider their form, home advantage and improving injury situation. However, the value comes in backing the Toffees to win after being level at half-time at best odds of 4/1 with BetVictor. 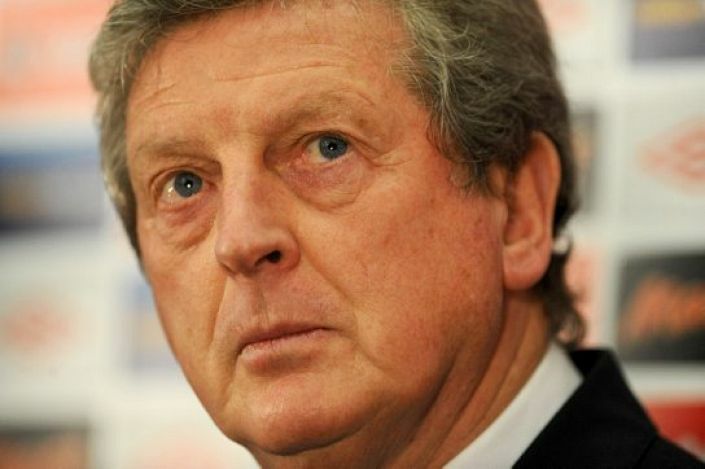 Palace have only conceded one goal before the 45th minute this season as Hodgson has made them hard to break down. The trouble is they’ve not scored before the 38th minute themselves, and not too many full-stop. Zaha is a doubt for this game and whether he makes the starting line-up or not, the improving hosts should be able to edge this one in the second half.